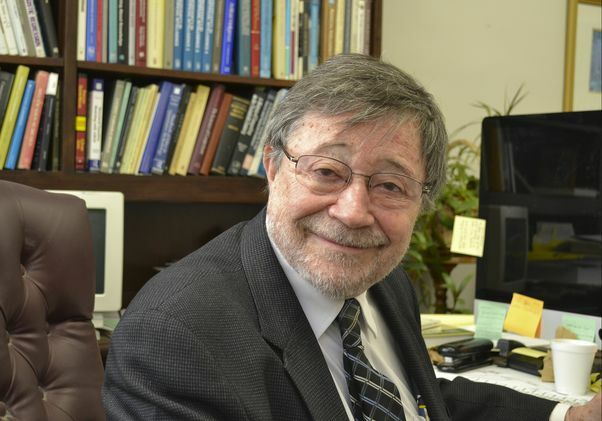 Judea Pearl, professor of computer science in the UCLA Samueli School of Engineering, has been honored by the senate of the Hebrew University of Jerusalem with the degree of Doctor Philosophiae Honoris Causa. The Hebrew University acknowledges Pearl’s work over the years in providing principled and effective methods for probabilistic reasoning in intelligent systems. In particular, they recognized the foundation he laid with Bayesian networks that have since been used in a wide range of additional disciplines and his work in defining the distinction between causation and correlation. This is Pearl’s sixth honorary doctorate. Other honorary doctorates have been awarded from institutions such as Yale University, Carnegie Mellon University, Texas A&M, Chapman University and the University of Toronto. The honorary degree ceremony will take place on June 17 in Jerusalem.